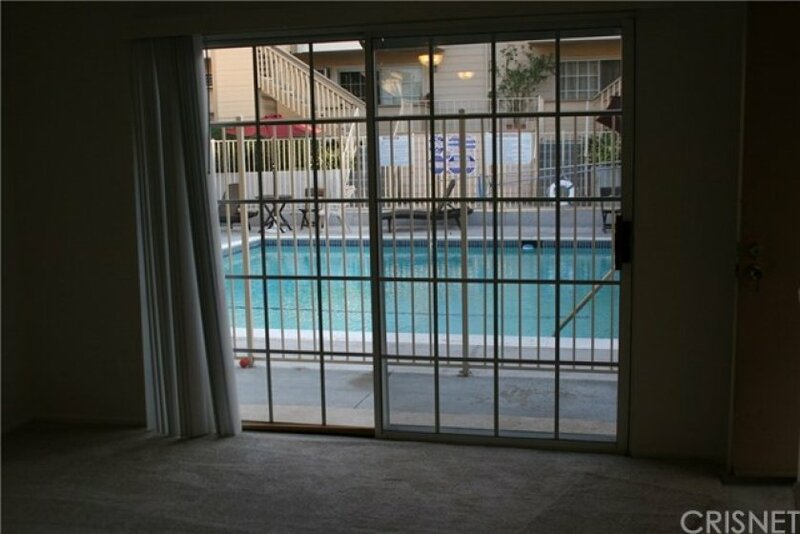 This one bedroom, one bathroom townhouse is located within a gated development of 40 units. The unit is two-story with kitchen and living area downstairs. The spacious bedroom with walk-in closet has a sliding glass doors with patio and is located upstairs along with the bathroom. This a good investment property. Lot Size 34,702 sq. ft. Listing provided courtesy of Patricia Mardell at Coldwell Banker Calabasas. 1 beds, 1 baths, 606 sq.ft. This 1 bedroom, 1 full bath home, located on Parthenia Street was just sold on Monday, February 25th for &dollar;219,999. With 646 square feet of total floorspace, this home comes in at &dollar;340.56 per square foot. That's 14.01% lower than the neighborhood average. There are also 1.00 garage spaces available for parking. Originally built in 1976, this home sits on a 34,702 square foot lot. Listing provided courtesy of Carolin Alaverdian at Markarian Realty.